23" ViewSonic LCD display 1920x1080 pixels. VGA and DVI connections. VGA and power cords included. Bought nine months earlier, excellent disorder. Screen Diagonal Size: 23 Inch. 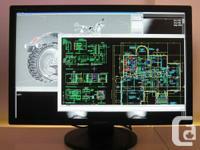 Show Innovation: TFT Active Matrix. 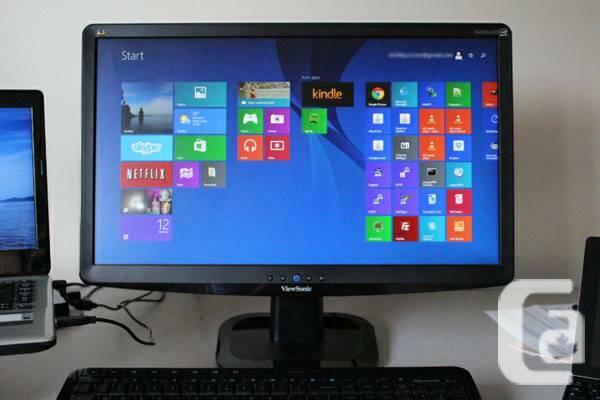 Screen Feedback Time: 5 Ms.
Price: —— Need gone**custom gaming pc + 23" lcd acer monitor! !